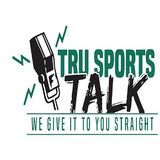 Tru Sports Talk is the template for giving you the world of sports from an alternative angle. 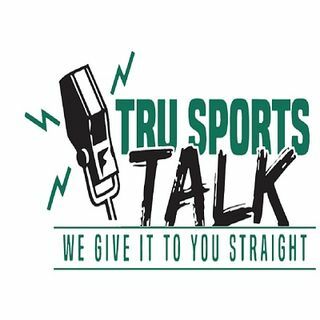 From the onset, we created the narrative of linking sports with mainstream society. The facts, opinions, truth, and realities presented are not always consistent with mainstream culture and that’s why we are loved.